This week we’ve found some great deals on big-screen TVs, wireless routers, headphones for workouts, and much more. If you’re looking for a nice discount on any of these products, read on. Flipkart is running a two-day promotional sale on select Panasonic products. The 40-inch smart LED TV is a part of the sale, currently down to Rs. 28,990 (MRP Rs. 46,900). You can also get up to Rs.10,000 off as instant exchange value discount when you swap your old TV with the purchase. The LED TV comes with two HDMI ports and two USB ports. There’s nothing more you could ask for a smart LED TV at this price point. If you are in the market for a decent activity tracker with support for sleep tracking, the Fitbit Flex 2 is currently down to Rs. 5,999 (MRP Rs. 9,499) on Amazon. Fitbit also has great apps on Android and iOS that let you sync all your data and compete with your friends. The discounted priced is available on all colours. The Flex 2 is thinner, lighter, and slightly better looking than its predecessor. It is swim-proof so you don’t need to take it off for just about any activity. VU’s premium 4K smart curved LED TV is down to Rs. 72,378 (effective after cashback) at Paytm. That’s a pretty sweet deal on a 55-inch 4K TV. The curved display is the icing on the cake. There are limited quantities available at this discounted price. There are three HDMI ports and two USB ports on the TV. It comes with VU’s three-year domestic warranty in case anything goes wrong. Toshiba’s 1TB external hard drive is available at a discounted price of Rs. 3,250 (MRP Rs. 8,500) on Snapdeal. This is one o the lowest price points we’ve seen on the 1TB variant. If you are looking for a simple USB 3.0 powered hard drive to store your media, this is a rather decent pick. The hard drive is covered under a 3-year manufacturer warranty. We all struggle with wireless coverage at homes and offices every now and then. No matter which wireless router you pick, there’s always a small corner that skips any wireless coverage. This is where wireless repeaters come handy. 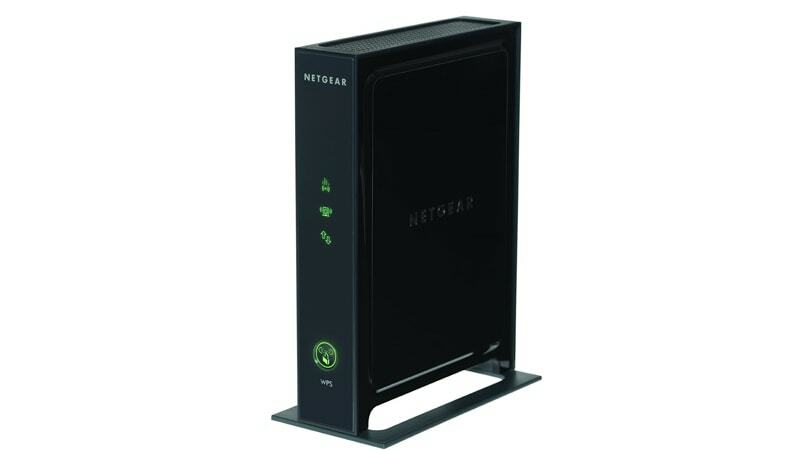 The Netgear Wireless-N WiFi repeater is currently down to Rs. 1,901 (MRP Rs. 4,420). The wireless router helps you find best area to install the repeater, and is extremely easy to setup. It also includes ethernet ports to help you connect wired devices. The Jabra Sport Plus Bluetooth powered headphones are a perfect fit for your workout sessions. Currently down to Rs. 2,988 (MRP Rs. 6,499), these weather and shock proof headphones make great companions while running, cycling, or just working out at a gym. There’s a built-in FM radio in case that’s your thing. Jabra promises a battery backup of up to four hours. You can even use the in-built microphone for phone calls.